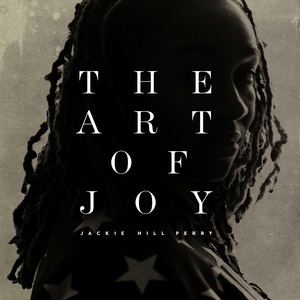 Get There is the 8th track on The Art of Joy, an album from Jackie Hill Perry. It was released on Nov. 4, 2014 along with 10 other tracks. A few more of the best tracks are The Solution (feat. Eshon Burgundy) (+ The Problem), Dead Preacher, Ode to Lauryn, Educated Fool, Better (feat. JGivens & Natalie Lauren), Miss Fearful, and Where's Love (feat. John Givez).